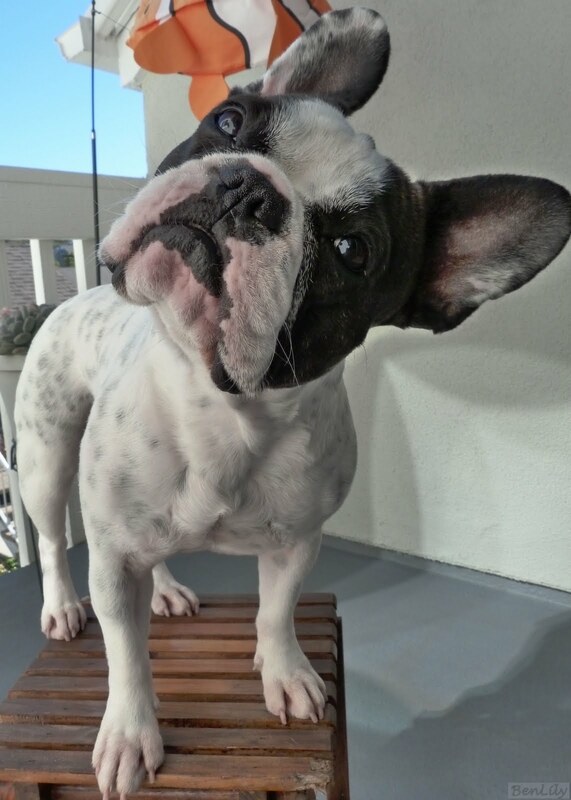 All those pieces sure do add up to one adorable pup! Eeek, someone chopped you up into pieces! lily, we would recognize that speckled tummy right away:) And yes, The Road Dogs are correct - the end result is one very cute pup. Every piece of you is adorable! That is the cutest puzzle I ever saw! I love the feetsies piece!! Lily, your mom loves you to pieces!! It takes a lot of cute little pieces to make one Lily! Oh no Lily some one has cut you into pieces, no worries I will help put you together! OH we LOVE puzzles at our house. This looks like a ton of fun with a beautiful Lily!! We were trying to move the pieces so we could put you back together again, Lily! 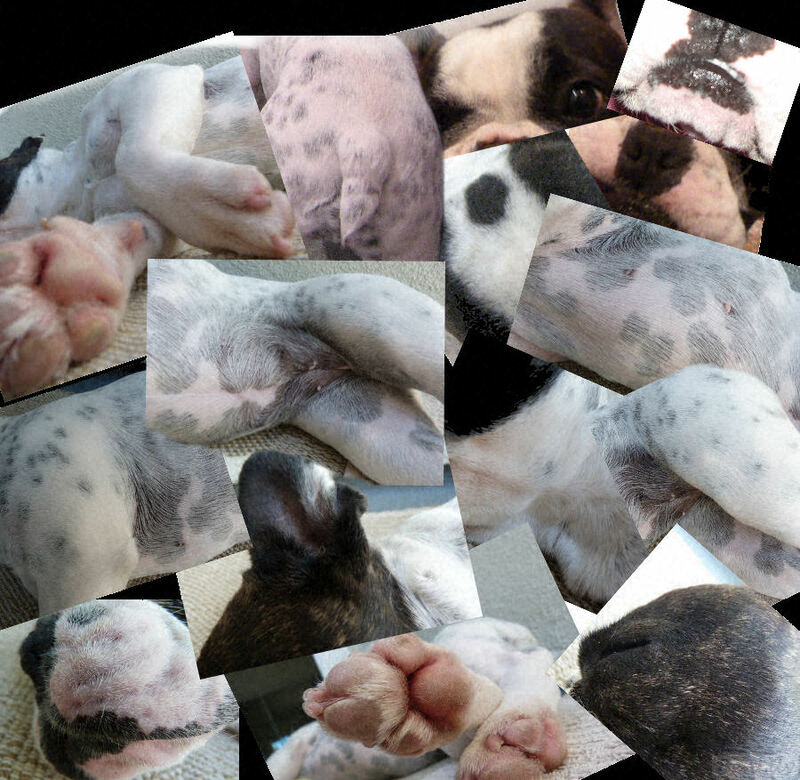 a bunch of cute doggie body parts! All the parts add up to a beautiful Lily! If it rains today, we might just print you out and put you together...BOL! All those puzzle pics sure do add up to one CUTE Lily! That puzzle kind of scared me with all those pieces of doggies helter skelter. Thanks for including a glamor shot. What a cute puzzle you make! I'm glad you are put together again! Lily you sure is a cutie patootie fur sure! I loves jigsaw puzzles especially of you guys....and....I bestowed the Versatile Blogger Award on you 2. It will appear on my Monday post....Cheers! I can see you two have been very, very busy. It appears that someone chewed the picture up? No did Mom cut the picture up? Well I am tickled we were able to put it back together and find you sweet Lil. You are so darn cute. Love both your little faces. Have a beautiful day sweet ones. Stay out of trouble. It is raining here in Phoenix, pouring down in fact. I love the rain. So happy to see it arrive here. Wowsers Lily. That's quite a puzzle you're in. I LOVE that Lily Puzzle!!!! So adorable! I wish that I had that puzzle! Hi Lily!! Could you be any cuter?? I think not.